PrEP medicine is covered by many health insurance plans and can only be prescribed by a health care provider. Additionally, there are commercial medical assistance programs that are run by medication manufactures that can provide free PrEP to people with limited income or no insurance coverage. For example, the Truvada for PrEP medication program assists eligible HIV-negative adults in the US who are in need of financial assistance in paying for Truvada for PrEP purposes. These assistance programs can also be used to apply for free PEP services if your insurance does not cover PEP. It is important to note, if you are prescribed PEP after a sexual assault, you may qualify for partial or total reimbursement for medicines and clinical care costs through the Office for Victims of Crimes via the US Department of Justice. Additionally, if you are a healthcare worker who was exposed to HIV on the job, workers compensation could potentially cover your PEP medicine. 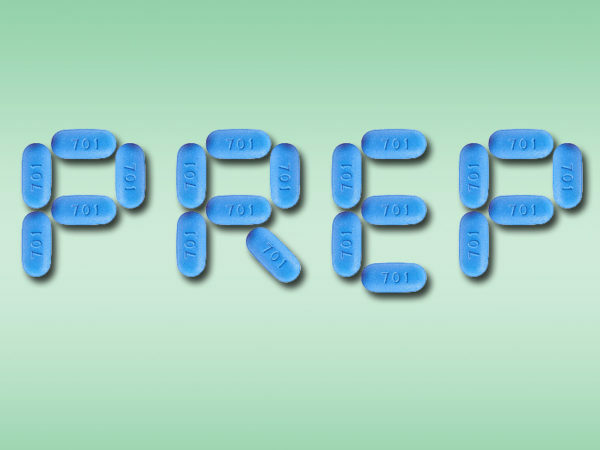 « What is the difference between PrEP and PEP?